With Diwali as well as Wedding Season just around the corner, here is a glittering opportunity for the hidden designer in you to unleash your talent. Earn or save some money by learning the creative, yet simple art of packing. 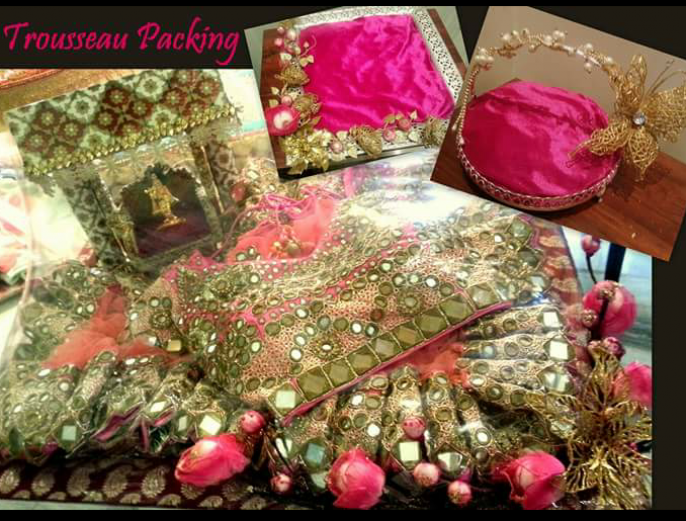 Be it gifts or wedding trousseau, the options for packing are simple, uncountable, beautiful and mesmerizing. So, unleash your creativity, utilize your time, save some money or earn some through designer creative packing. The #HashTag 'Art of Designer Gift/ Trousseau Packing: Workshop' appearing in #Chandigarh #Kharar #Mohali #Panchkula #Zirakpur .